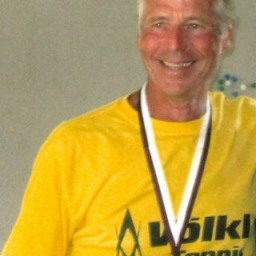 Retired; happily married; tournament tennis player on International Tennis Federation Seniors' circuit. URGENT HELP PLEASE!!!! Need a lift TODAY. Lyndon M. said “Thank you for the opportunity to complete your task. Em M. said “Lee is great to work with....Prompt communication and detailed accurate briefs.